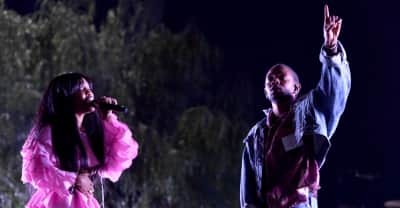 Performances from Beyoncé, SZA, The Weeknd and more can all be viewed on the Coachella 2018 livestream. 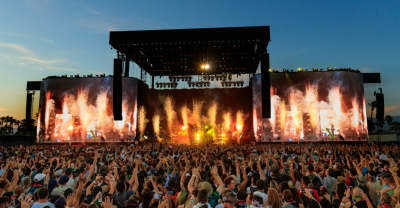 An Oregon music festival is suing Coachella and its organizers for the festival's radius clause. 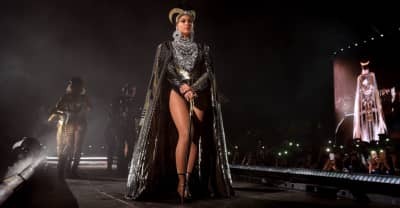 Coachella confirms details of 2018 streaming with Beyonce lining up alongside The Weeknd, Tyler, the Creator, Migos, Brockhampton and more. 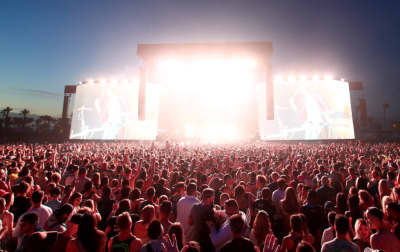 This year's Coachella security preparations now include training to respond to mass shootings. 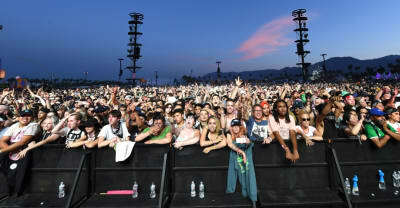 After donating several hundred thousand dollars to extremist anti-LGBTQ groups, the Coachella owner has given to an LGBT fund. 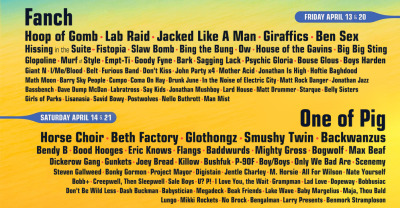 Botnik Studios has created a fake Coachella lineup consisting of band names created by a neural network. 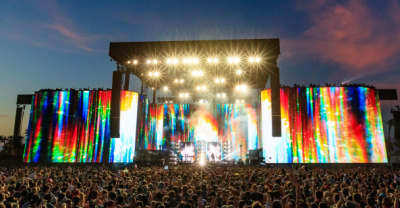 Possession of marijuana will not be permitted at Coachella. 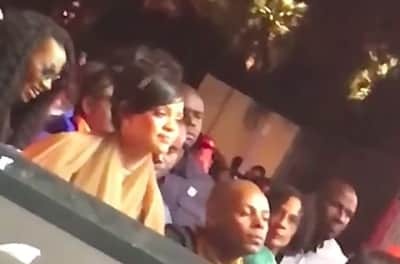 The conservative politicians are anti-LGBT and anti-abortion, in stark contrast to Coachella’s headliners including Beyoncé and Eminem.